Turner Law Offices, P.C. 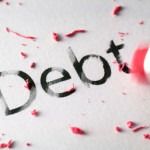 local Clarksville office offers a free initial Bankruptcy consultation for all new clients. Financial difficulty can be overwhelming; unwanted, repeated collection calls, wage garnishments and repossessions. YOU have OPTIONS! Option include bankruptcy and non-bankruptcy solutions. Our experienced bankruptcy lawyers have the knowledge, training and experience to discuss all of the options with you, and to help you obtain the relief you deserve! You may feel like you’re between a rock and a hard place. 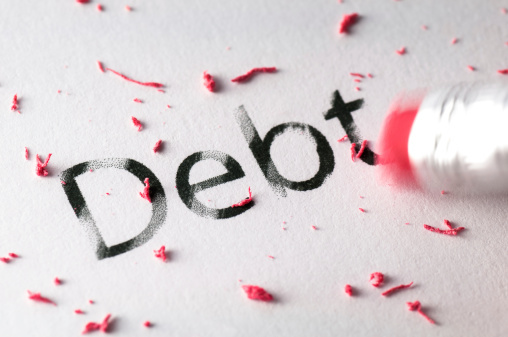 You may feel that your quality of life is diminished by the stress of mounting debts that you know you cannot pay. You can be of the thousands of Turner Law Offices, P.C. clients have found relief. A Free Consultation is the best way to meet each other and discuss navigating the complex financial maze. Meet With An Experienced Bankruptcy Attorney Today! The more information you bring to the initial meeting, the more in depth our bankruptcy attorneys can discuss your present financial dilemma. Request Free Initial Consultation Online or Call Our Offices to schedule a same day in person meeting with one of our bankruptcy lawyers.